The Academy: How to Sell It! Home Events The Academy: How to Sell It! 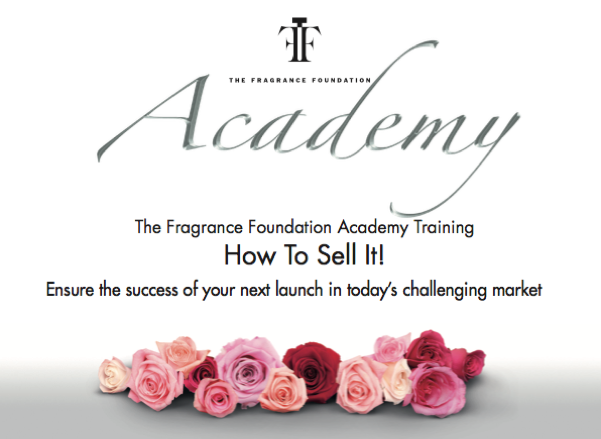 Thursday 6th April 2017: The Fragrance Foundation Academy: How to Sell It! A complete approach to taking a fragrance to market successfully. 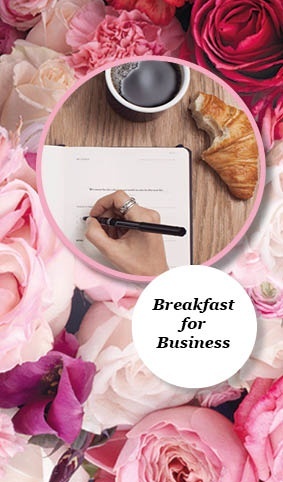 Throughout the day we will be giving a detailed insight into how to sell fragrance with a selection of presentations from across the industry to give you new ideas when approaching your next launch. From sampling, advertising, packaging, in-store graphics and POS will give short presentations about their expertise, top ten hits and practical guides. The experts will then sit with each team and help develop ideas and concepts around their expertise. Email Maddi for more information or to book your place.